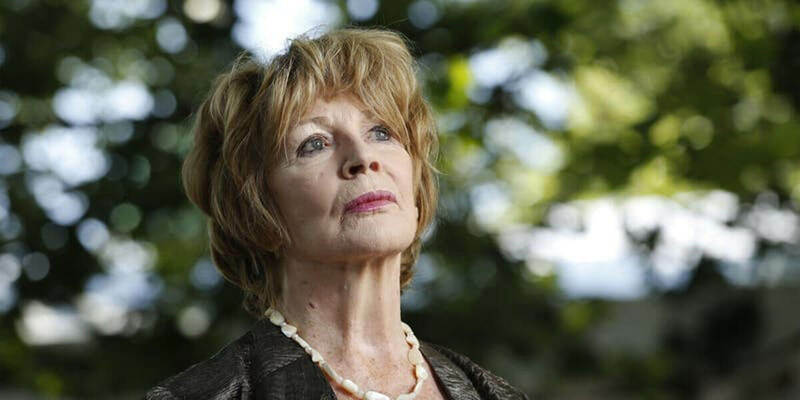 Spend the evening in the company of Edna O’Brien, author of this year's Dublin: One City, One Book, and one of Ireland's most treasured writers. Edna will be interviewed by writer Colum McCann about her enormous contribution to world literature. She will be joined by singer Moya Brennan and harpist Cormac de Barra, playing some of her favourite music. Selected excerpts from The Country Girls Trilogy will be read by actor Seána Kerslake at this very special event. The Greatest Showman - special screening with guest performances from local dance troupe, Threads. Step right up and into the spellbinding imagination of a man who set out to reveal that life itself can be the most thrilling show of all. Inspired by the legend and ambitions of America's original pop-culture impresario, P.T. Barnum, comes an inspirational rags-to-riches tale of a brash dreamer who rose from nothing to prove that anything you can envision is possible and that everyone, no matter how invisible, has a stupendous story worthy of a world-class spectacle.